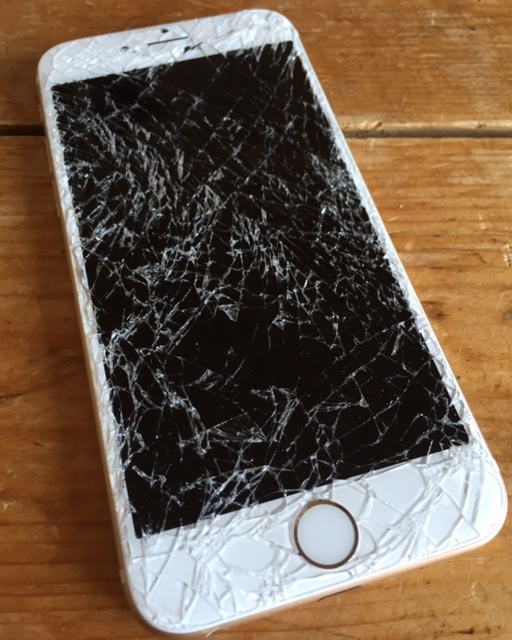 Have a broken screen or a battery that needs to b repaired? 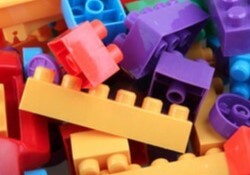 IBroked is the answer to all your technological woes. This one-of-a-kind mobile repair service will fix your device from the comfort of your home, so check them out today on www.facebook.com/ibroked. 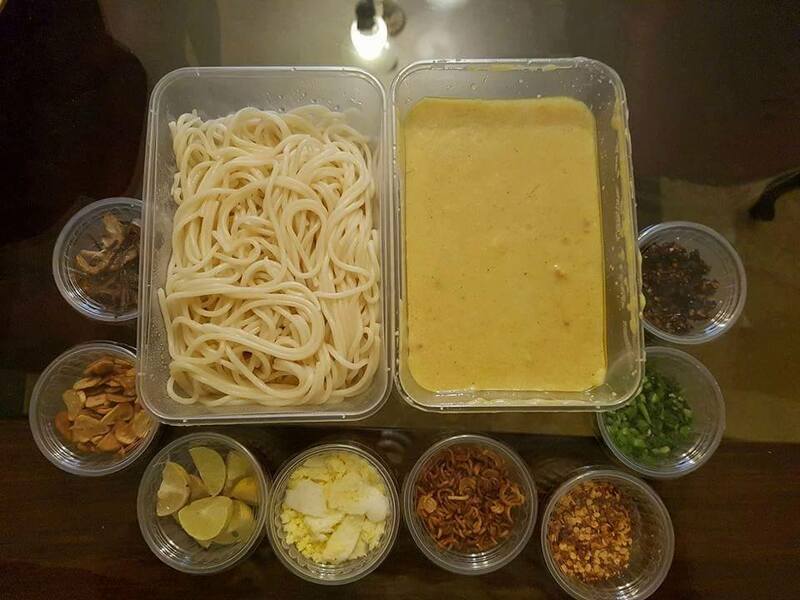 Bamboo Union has got to be our favorite Asian fusion restaurant in Lahore. Everything on their menu leaves us spoiled for choices, but their Jumbo Prawns, Beef Chilli Dry and Pad Thai are just divine! Located at 95B-D/1, Main Boulevard, Gulberg III (opposite The Pantry by Polo Lounge) drop in and chow down, or check out more on their Facebook page www.facebook.com/BambooUnion. Looking to eat something delicious on your cheat day? 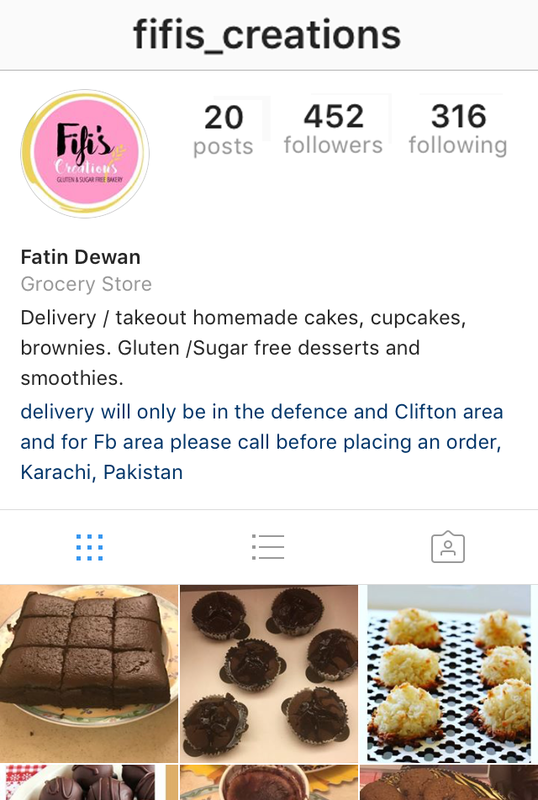 Check out Fatin Dewan’s amazing homemade goodies on Instagram @fifis_creations. We’re salivating at the sight of those chocolate truffles! The super forces behind The Exhibit, Alyzeh Rahim Shirazi and Sania Ali, bring us the first ever Bridal Expo at the Park Lane Marquee in Lahore. 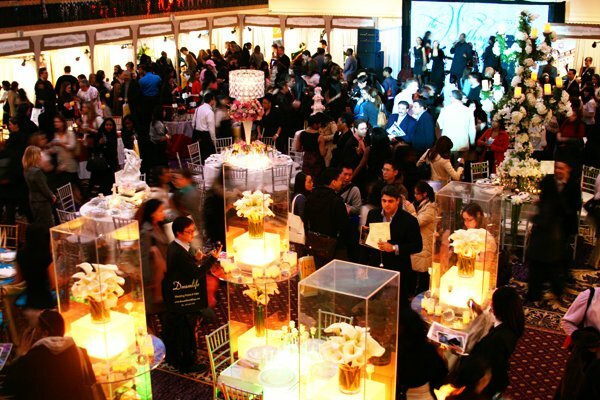 Find the best of the best, from designers, makeup artists and event managers, to photographers caterers, jewellers and much more all under one roof! Can we hear a hallelujah? This is one event you cannot miss, so mark your calendars for November 5th! 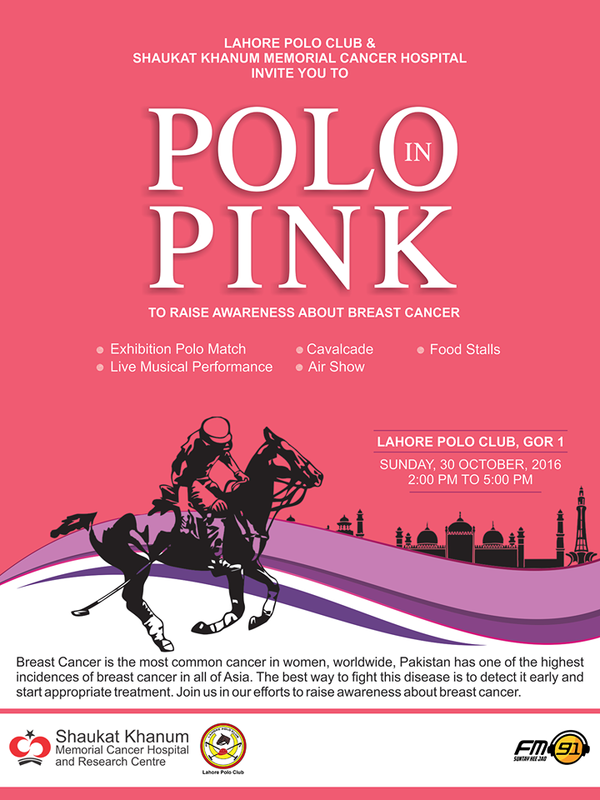 Lahore Polo Club & Shaukat Khanum Memorial Cancer Hospital invite you to POLO IN PINK to raise awareness about breast cancer. Come watch an exhibition Polo match, cavalcade, live musical performance, air shows and of course lots of food stalls! Be entertained for a great cause. Sunday October 30th, 2-5 PM at Lahore Polo Club. Follow #PoloInPink for more. 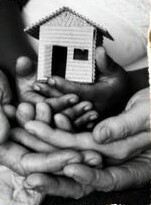 Lahore Chidren’s Centre offers a support group for caregivers of children with special needs. This group aims to provide a nurturing environment and give caregivers a chance to share and process their experience of raising a child with special needs. You can learn more about them on www.lahorechidrenscentre.com . Karachiites, mark your calendars! 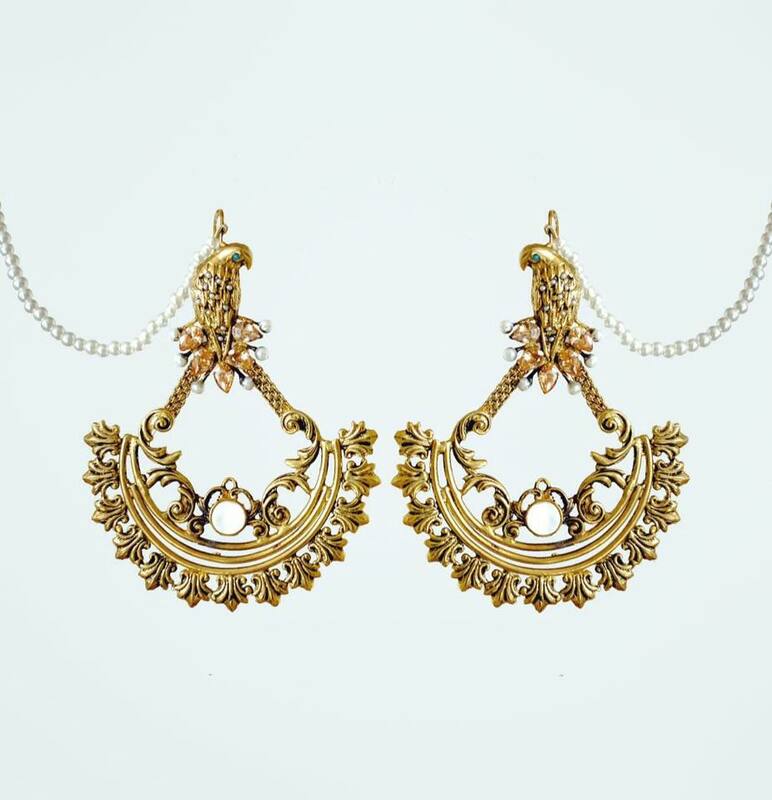 Esfir jewellery is exhibiting their latest Ever After collection on Saturday, November 5th on Khayaban – e – Sehar! 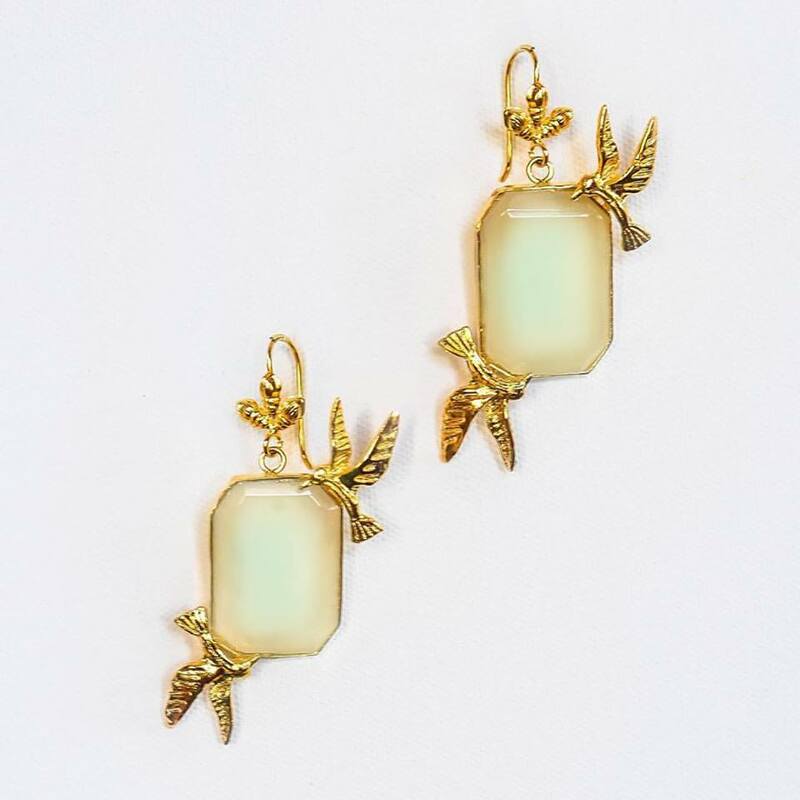 We are huge fans of their exquisite pieces and cannot wait to see what they have in store for us!